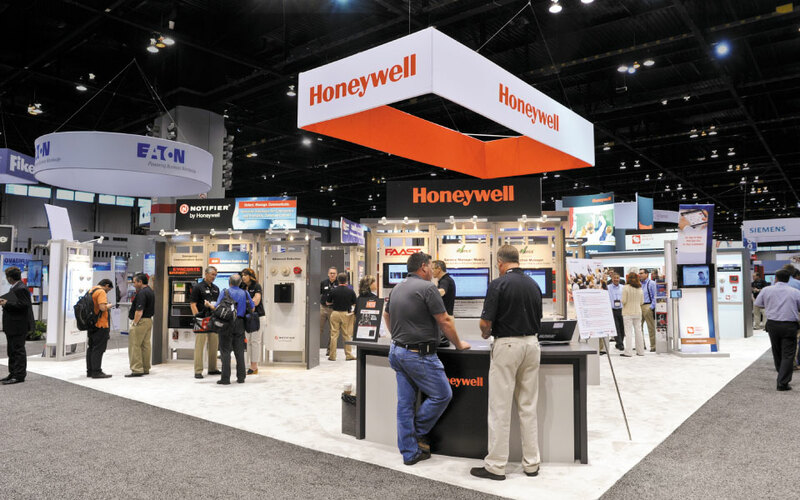 Honeywell is a well-known Fortune 100 company with multiple divisions. 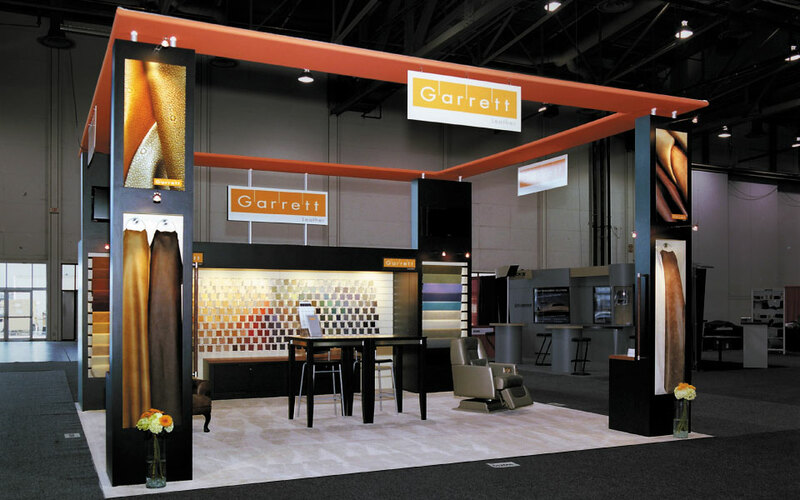 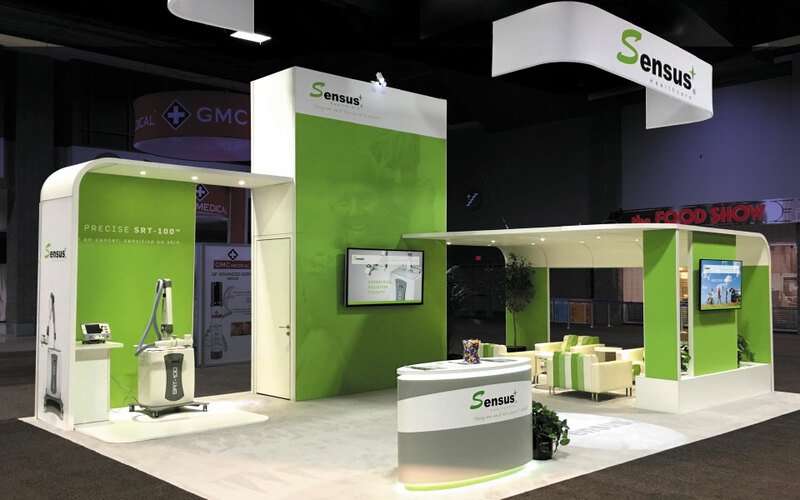 The design challenge was to develop a 40×70 island exhibit that would include four different divisions into one booth space, while maintaining their individual exhibit areas and brand identities. 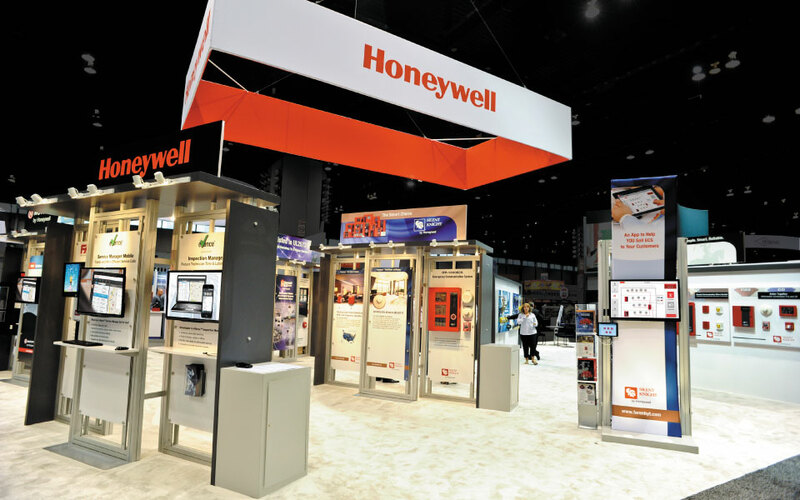 The solution was a custom exhibit in a starburst design, with the Honeywell corporate brand at the center. 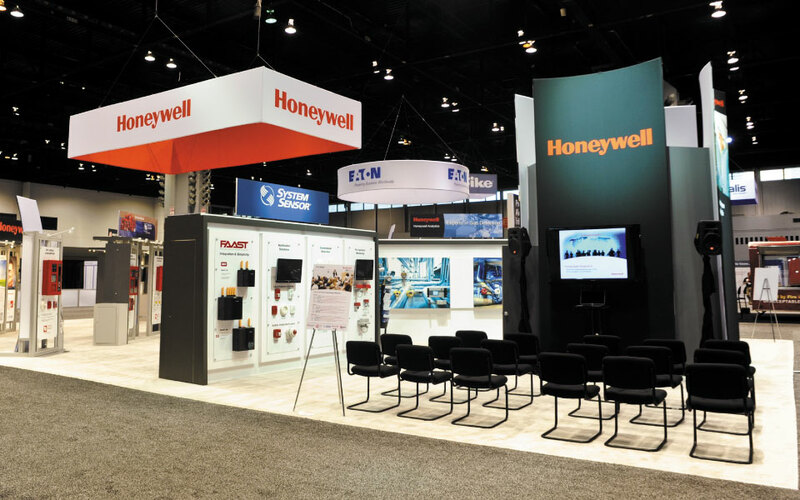 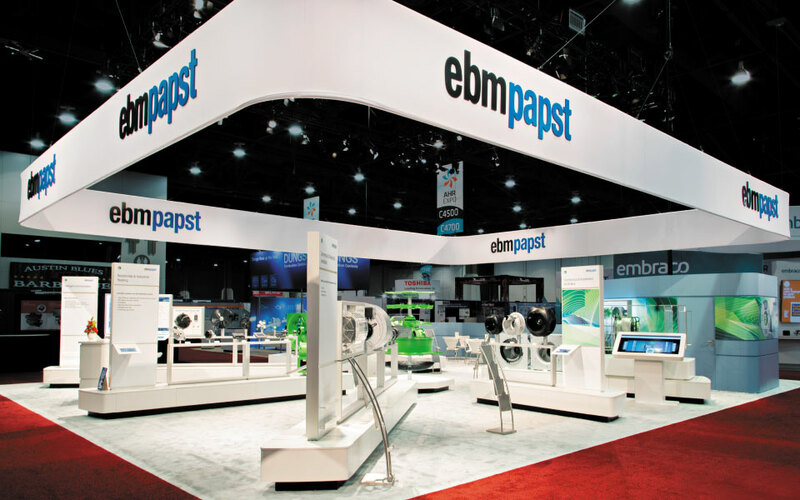 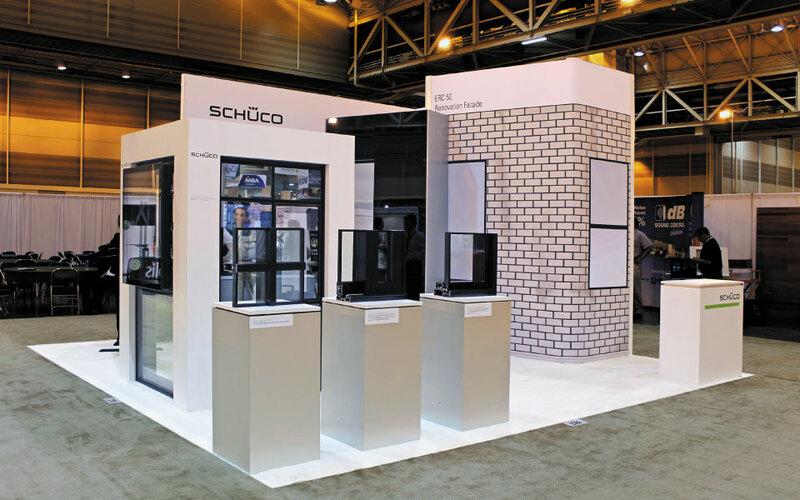 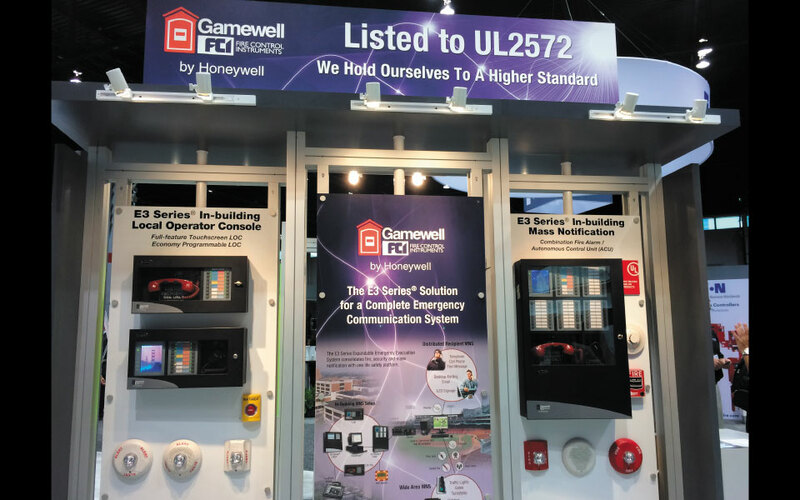 The divisions were located in each corner of the exhibit area, which allowed them to maintain their own space and brand identity, while at the same time being connected to the Honeywell corporate brand, an effective solution.